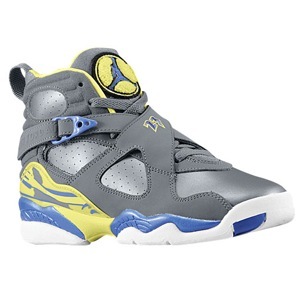 The Jordan Brand quietly released the Retro 8 Cool “Laney” this Saturday in Girls sizes only. Great news for Jordan 8 fans hoping to cop a pair without the long lines and rediclous sell-outs. KD V N7 at Nike Outlets!